Skye is happy living at Keystone Stables with her foster parents, Mr. and Mrs. Chambers, but she often wonders what her mom and dad are like or if they’re even alive. 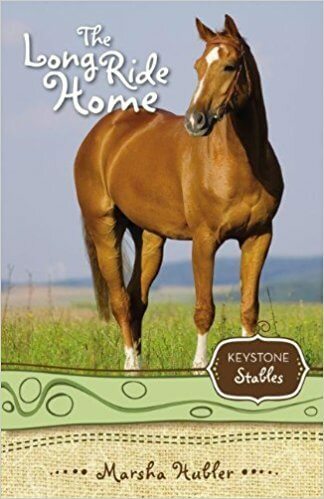 Some of her questions are answered when, while on a trip to a horse competition in South Carolina with the Chambers and Morgan, Skye meets an aunt she never knew she had. Millie Nicholson Eister helps Skye begin her search for her parents, whom Skye has not seen since she was a toddler.